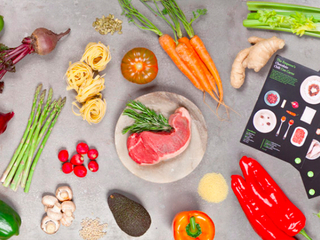 My last segment in this series focused on HelloFresh. This segment is on Turo. 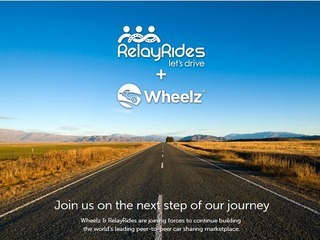 Founded: November 2008 as "RelayRides." 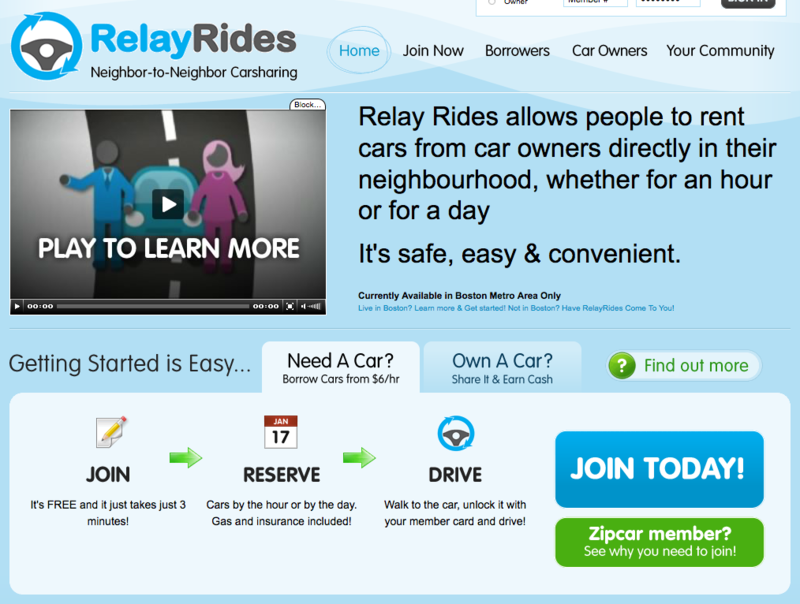 Initial company description: "RelayRides is the world's first peer-to-peer carsharing service. Our revolutionary service provides the technology, infrastructure and marketplace for car owners to securely and conveniently rent out their vehicles when they are not using them personally. This provides people seeking convenient transportation with a new option, and makes it easier for urban dwellers to enjoy mobility without owning a car." 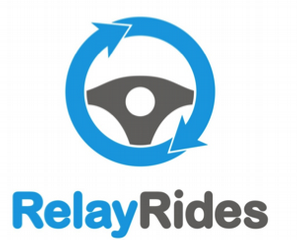 "As the average US car is driven only 66 minutes a day, RelayRides represents the first opportunity for car owners to monetize this underused asset. 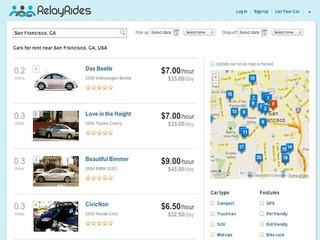 By providing the infrastructure, technology and marketplace for car owners to rent out their vehicles, RelayRides gives current car owners the means to monetize a largely underused asset. 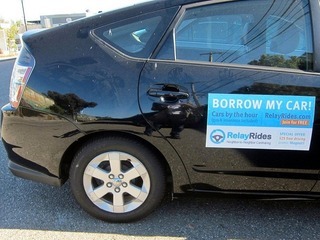 By enrolling in RelayRides, owners turn a car from an expense into a cash machine, with average profit of approximately $3,550 annually (net of depreciation costs)." First funding and launch - at one year and one month from founding: In December 2009, Turo raised an undisclosed round of seed funding and launched a pilot program in Baltimore. Insurance: The company holds $1 million in supplemental insurance and offers owners a "courtesy car" in case of damage during the rental period. Pricing: Car owners set their own price and Turo takes a 15 percent cut. Fines: Turo says it will pay for any traffic or parking tickets incurred during rental period, and then charge the driver those fees. Fuel: Included in rental cost through gas card. Clark estimates that car owners could earn anywhere from a few hundred dollars to $8,000 per year lending their vehicles through the platform. 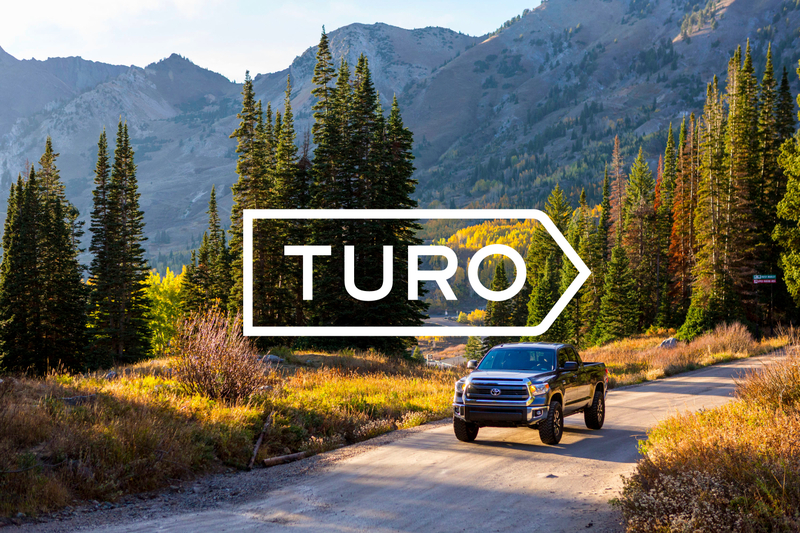 Relaunch - at two years and seven months from founding, at one year and six months from launch: In June 2010, it's reported that Turo launched it's first pilot phase even though it had previously launched a pilot in December 2009. Second funding - at one year and 11 months from founding, at 10 months from launch: In October 2010, Turo was a finalist in the MassChallenge Awards held in Boston. As a result, the company was awarded $50,000. 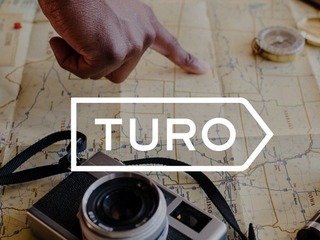 Third funding - at two years and one months from founding, at one year from launch: In December 2010, Turo secured an undisclosed amount of Series A funding from August Capital and Google Ventures (now known as GV). A March 2011 filing reveals the round to be sized at just over $5 million. As part of the deal, Howard Hartenbaum (August) and Joe Kraus (Google) joined Turo's board of directors. Additionally, the company moved its headquarters to San Francisco and officially launched there. 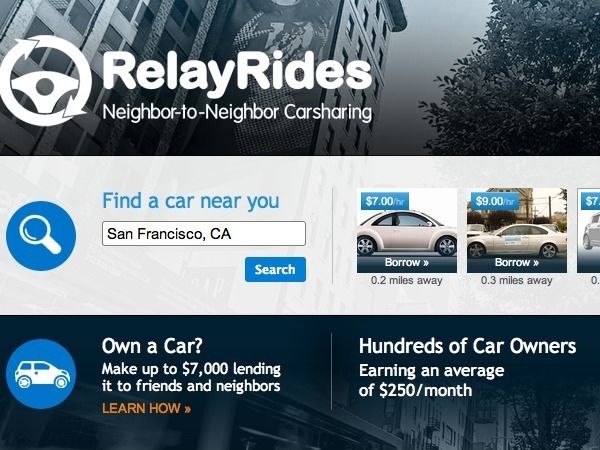 By this time, the company has a fleet of 50 cars and a community of about 1,000 people borrowing cars. Traction and fourth funding - at two years and six months from founding, at one year and five months from launch: By May 2011, Turo has doubled its stats: the service now boasts 2,000 borrowers and 100 owners. Additionally, a filing reveals that the company raised $672,500 in a new combination of debt and equity. Fifth funding - at two years and nine months from founding, at one year and eight months from launch: In August 2011, Turo increased its total Series A funding to $10 million with contributions from Shasta Ventures and entrepreneur/environmentalist Lisa Gansky. At this time, we're also given additional insight into the company's business model: For those borrowing a car, rates start at just $5 per hour, or $55 for daylong reservations. There are no late fees--you just pay for the time you used the vehicle--and gas is included in the reservation (with 20 miles being complimentary). Turo continues to offer a $1,000,000 insurance policy plus 24/7 roadside assistance. The company says it costs an average of $715 per month to be a car owner, while average per month spending for Turo users is only $100. Car owners can still set any rate they want, but 15 percent goes to Turo and 20 percent goes to the company’s insurance policy. Personnel change - at two years and 10 months from founding, at one year and nine months from launch: In September 2011, Turo named Andre Haddad (former head of Shopping.com) as its new CEO. Additionally, Jim Barnett (founder of Turn, former President of Overture) joined the company’s board of directors. Partnership and sixth funding - at two years and 11 months from founding, at one year and 10 months from launch: In October 2011, Turo partnered with General Motors (GM). The partnership would give owners of GM vehicles the option to rent out their cars through the OnStar service and their phone using Turo's platform. The program was scheduled to launch in California in early 2012. Additionally, Turo tacked on another $3 million to its Series A with new funding led by GM Ventures. This November, Turo will be eight years old. The company's most recent round was also its largest: in November 2015, it raised a $47 million Series C led by Kleiner Perkins Caufield & Byers with participation from its existing investers. In total, the company has raised nearly $100 million. 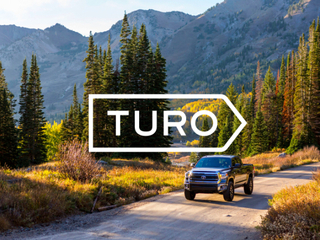 In addition to the major funding, the company officially rebranded from "RelayRides" to "Turo." According to an interview the company did with Fast Company, the new name was intended to invoke themes of "tourism," "turbo," and "adventure." Not just a rental car company with a high-tech business model, it hopes to parallel Airbnb's more aspirational marketing message. "Instead of renting the generic fleet vehicle, [our customers] are interested in renting some of the unique cars we have in the marketplace," said CEO Andre Haddad. "They are also interested in connecting with the owner of the vehicle and establishing a different kind of rapport with the city that they’re visiting." Today, the average car owner makes $600 per month on Turo. Additionally, the company has doubled its fleet of vehicles since last November and now offers over 800 different makes and models. To learn more about Turo's business model today, read my story How does Turo make money? Homepage screenshot courtesy of Internet Archive's Wayback Machine.